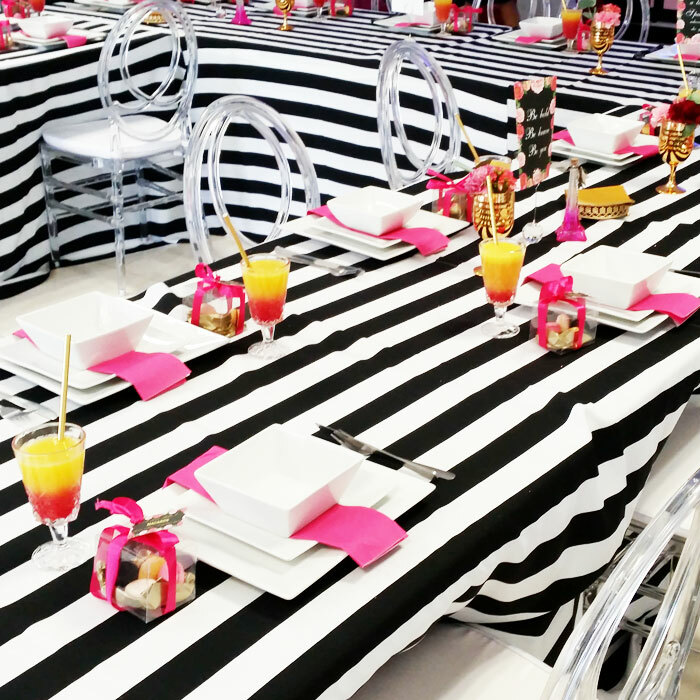 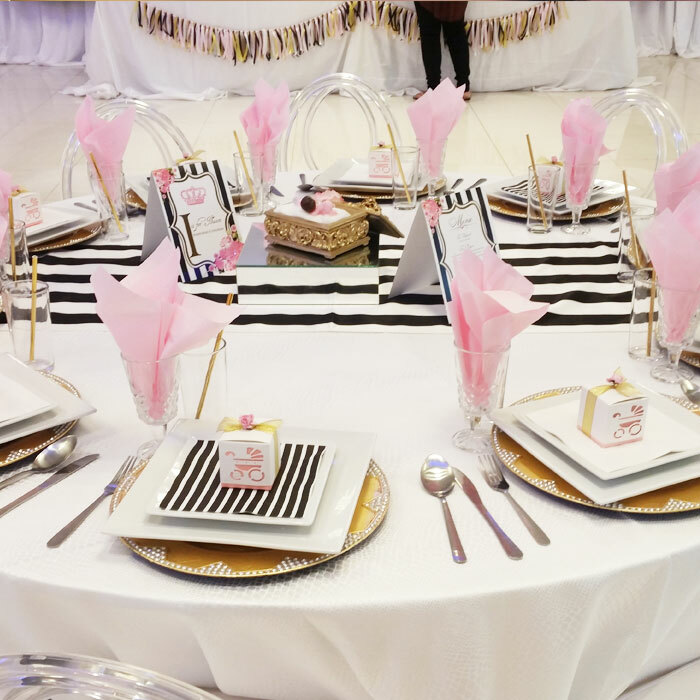 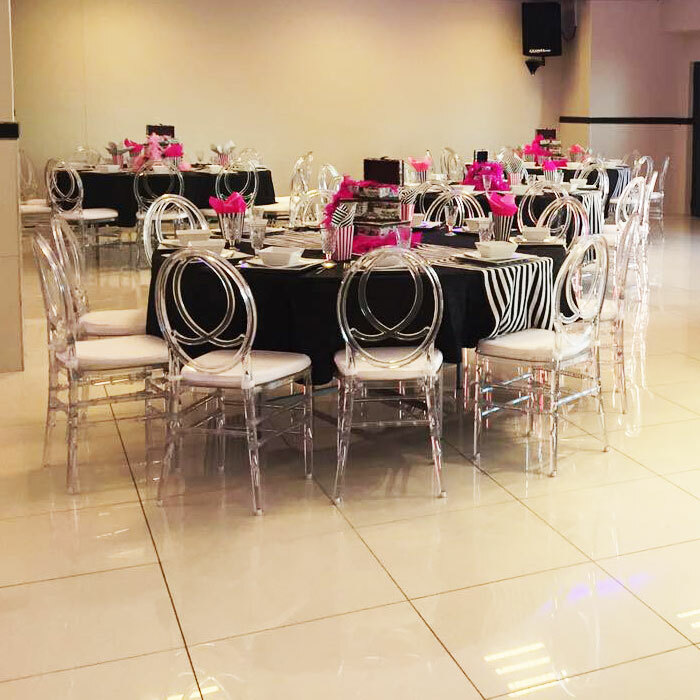 Situated at the heart of Overport, Durban Exotic Conference Centre is an ideal modern venue,and purpose-built facility for intimate private functions, weddings, engagements,mendhis,birthdays,to corporate events and training. 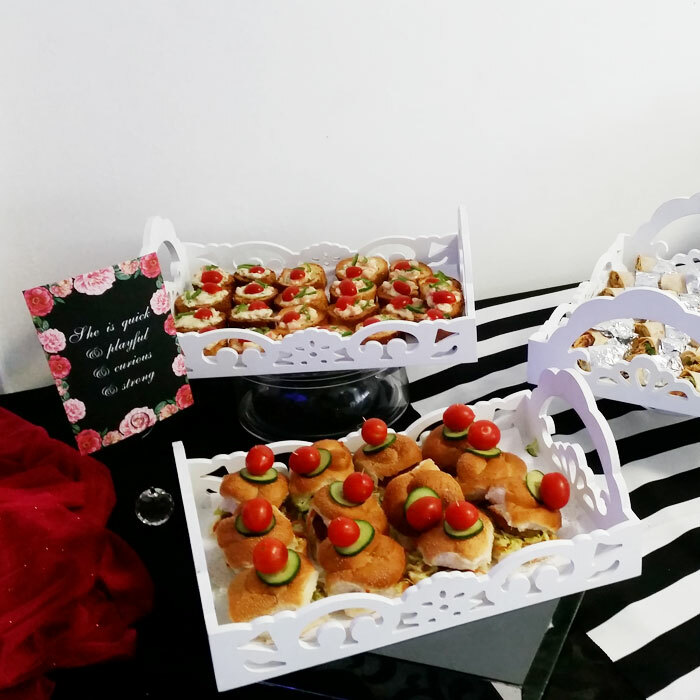 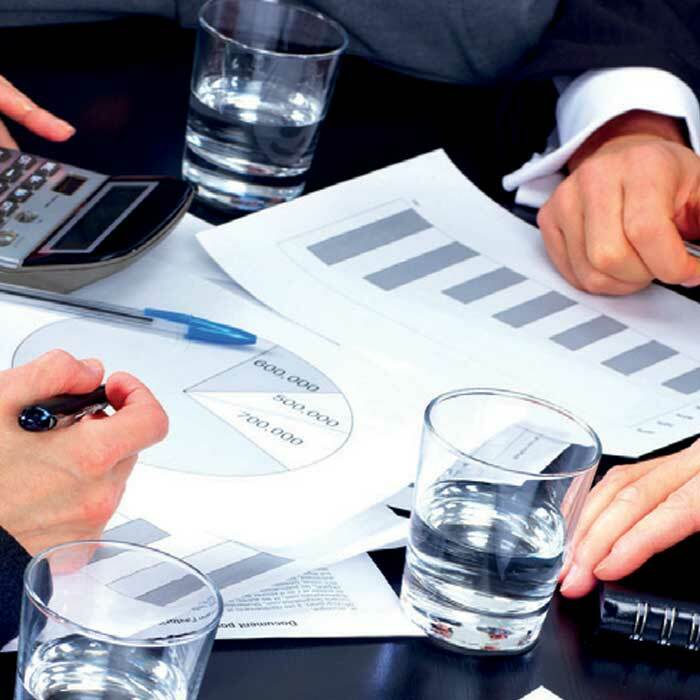 Exotic Conference Centre prides itself on having a professional team to ensure the delivery of class services and catering; Exotic Food Caterers kitchens; Eastern, Western, Savouries and Pastry and are certified and strictly halal. . 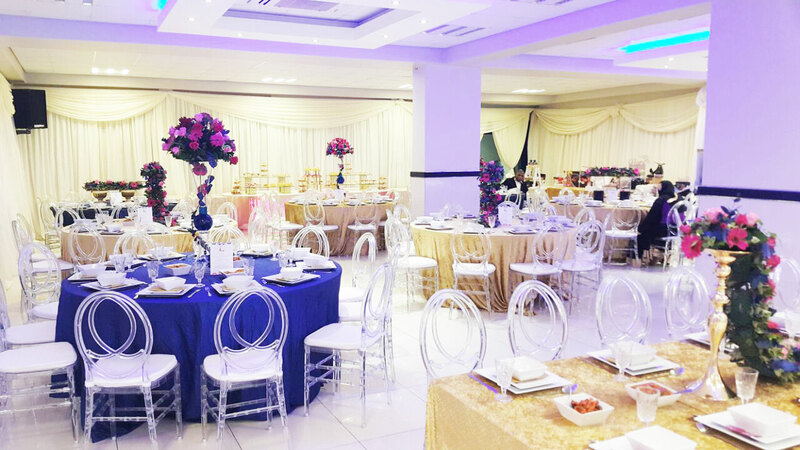 The venue accommodates 400 guests, and our world class catering menu offers your a variety of dishes to suit any event.The centre is also equipped with projector ,screens and white board at no additional charge for your corporate training event. 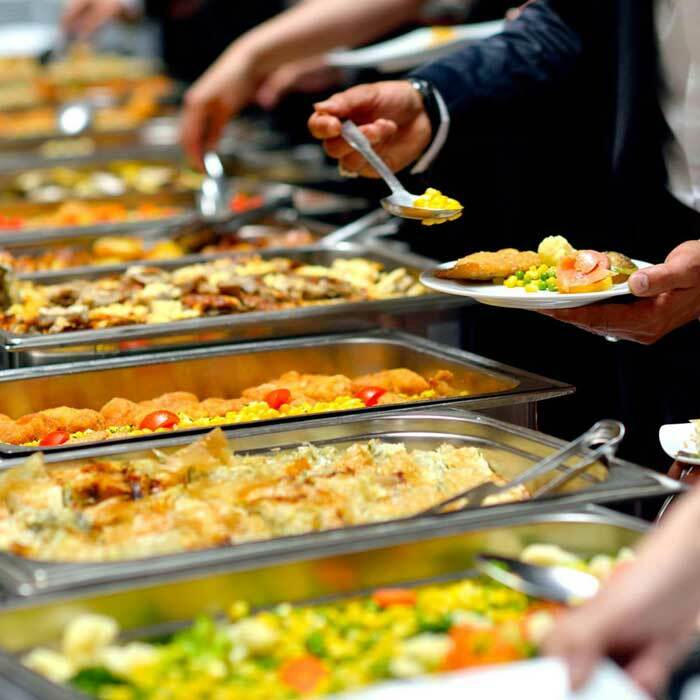 Exotic Food Caterers ensures Quality: with a variety of fresh dishes Portions: to fill your guests. 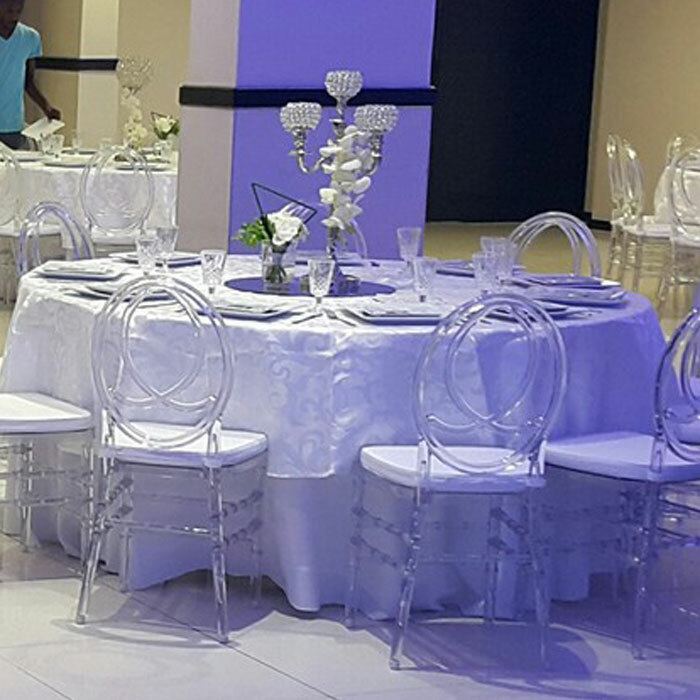 and Outstanding Service: Our staff is professional, friendly and eager to help. 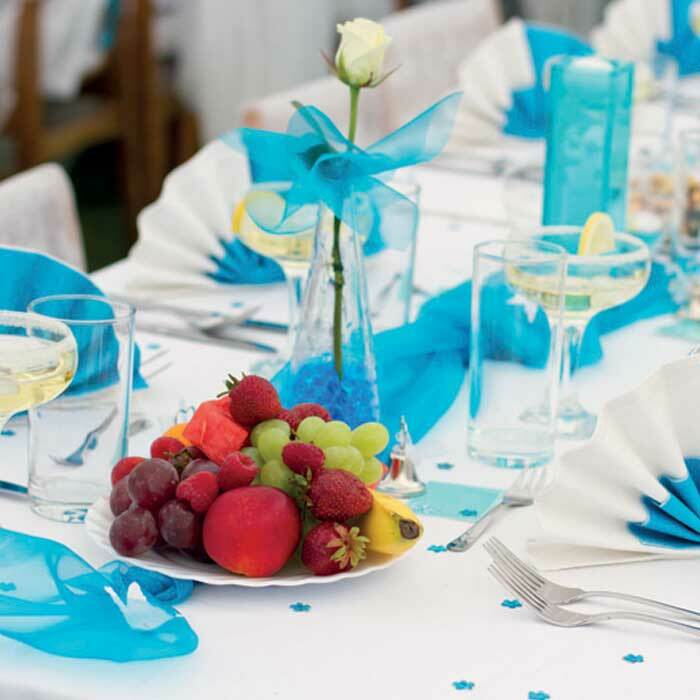 or submit your enquiry below and we will get back to you.